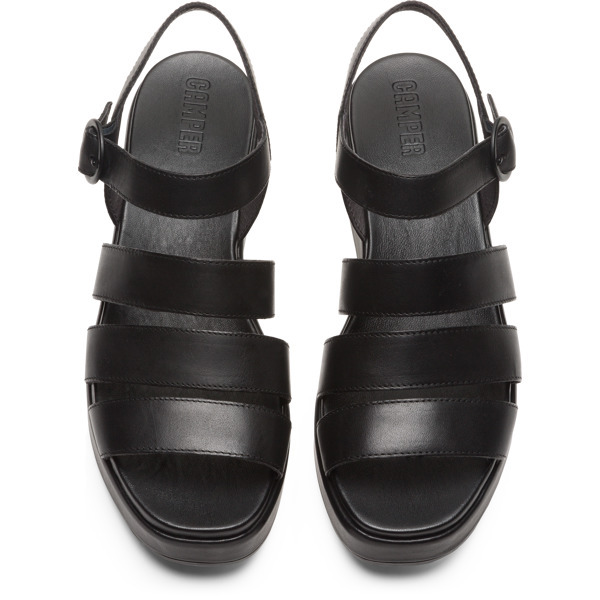 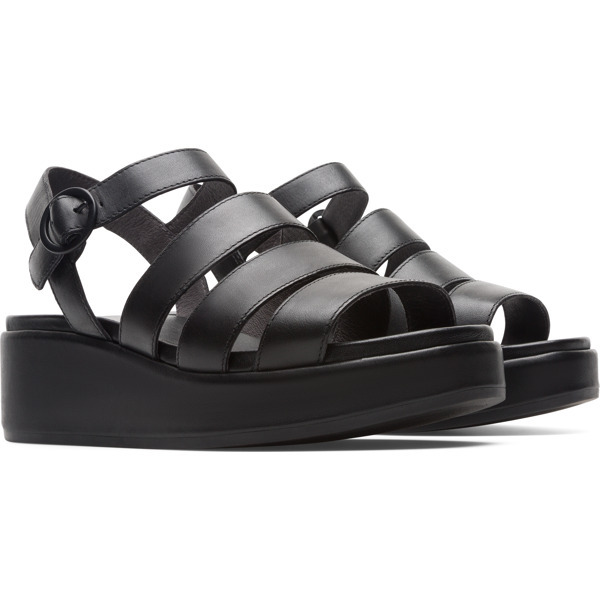 These black flatform sandals combine a polished, modern style with carefully selected materials. 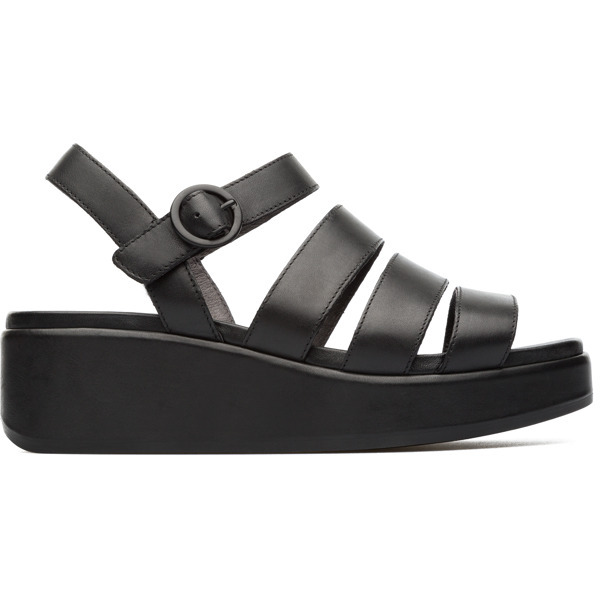 The sandals feature smooth leather in a four-strap design that makes them both breathable and easy-fitting. 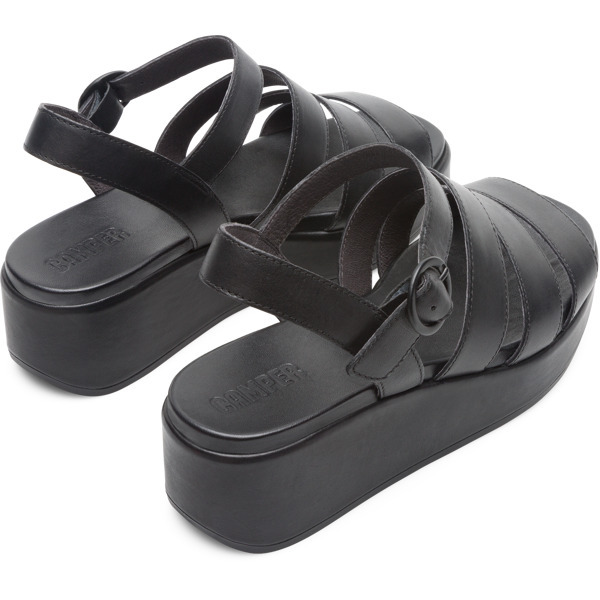 They have 5.7 cm platform heels made of lightweight PU foam, which absorbs shocks and cushions your feet. 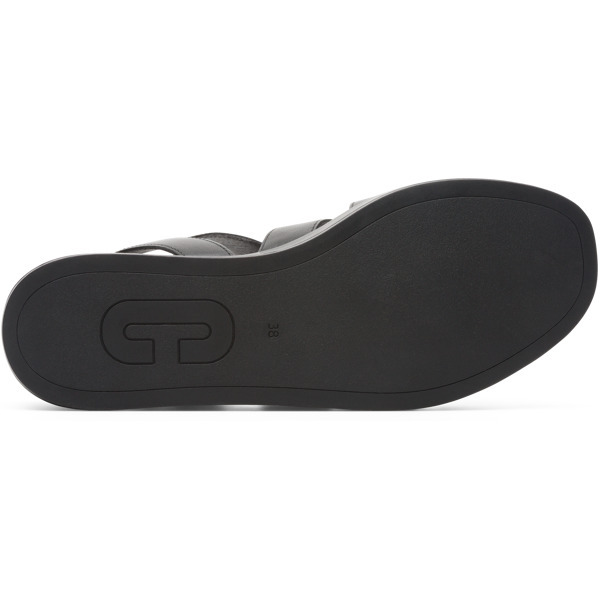 Finally, the outsoles are made of rubber, which adds extra stability and grip.